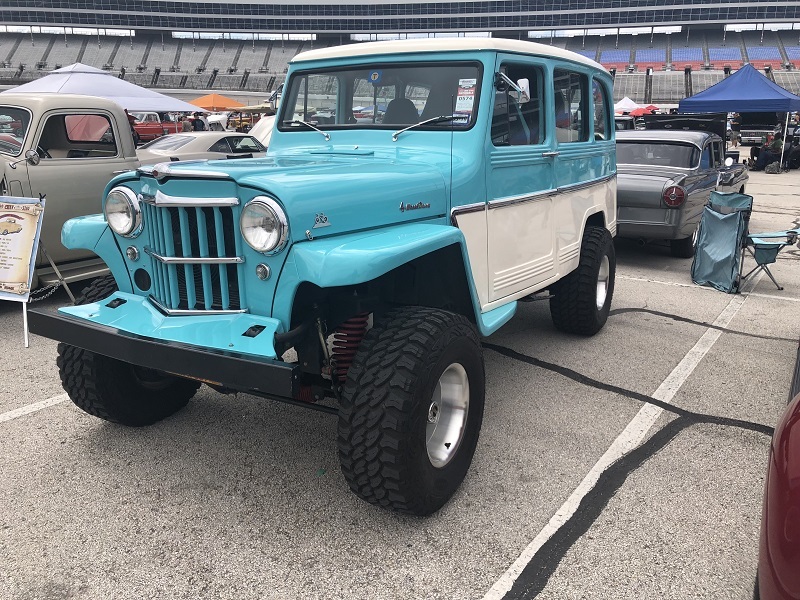 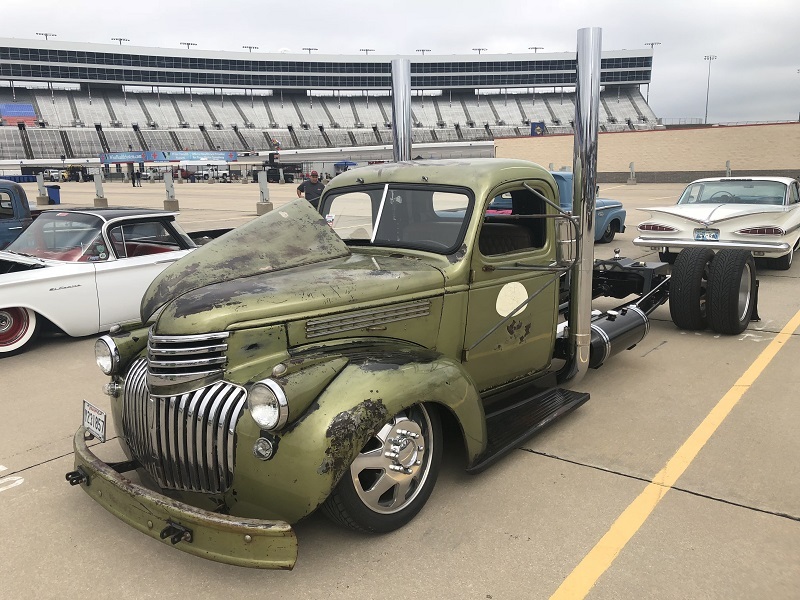 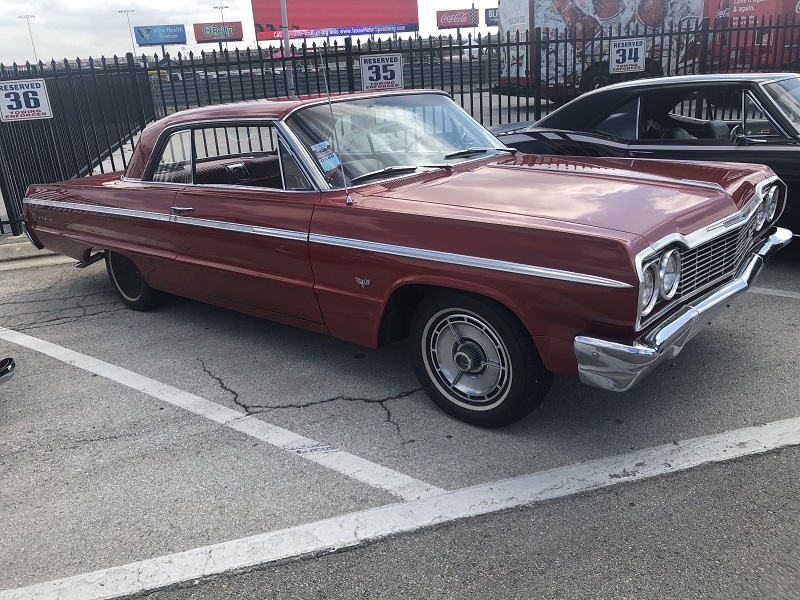 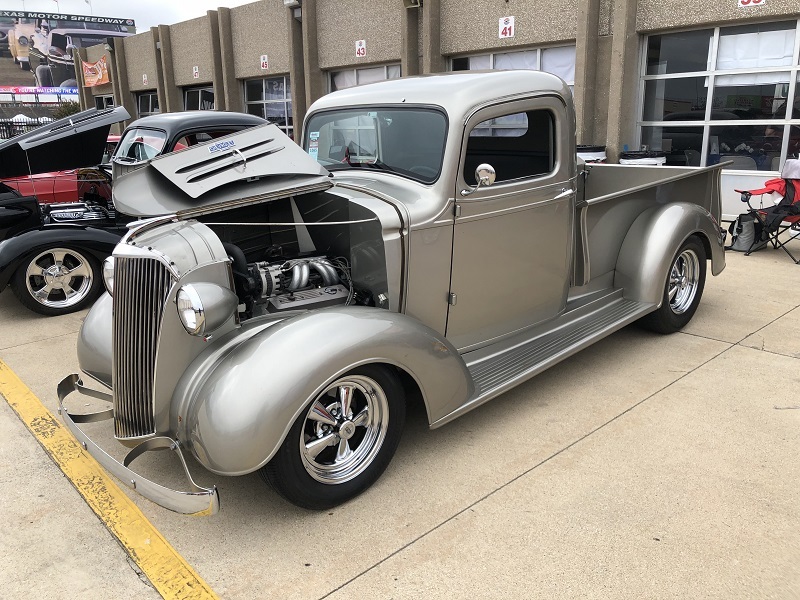 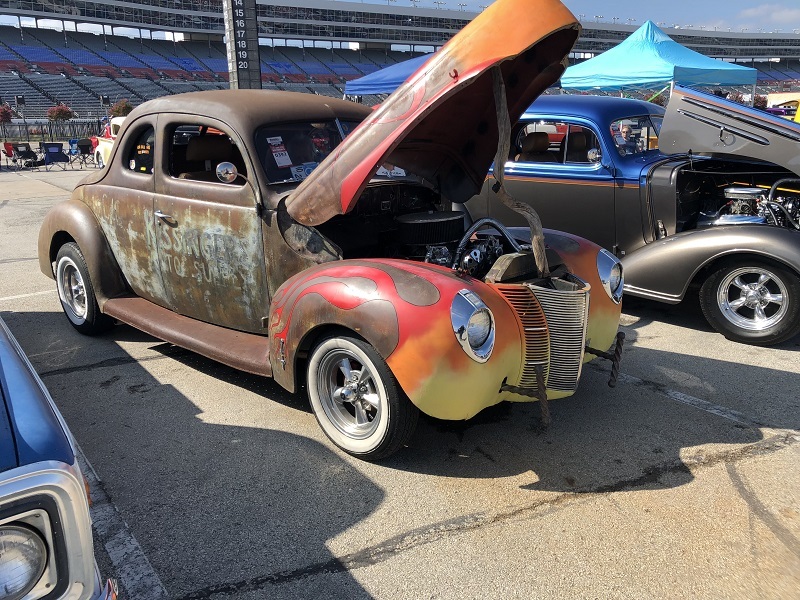 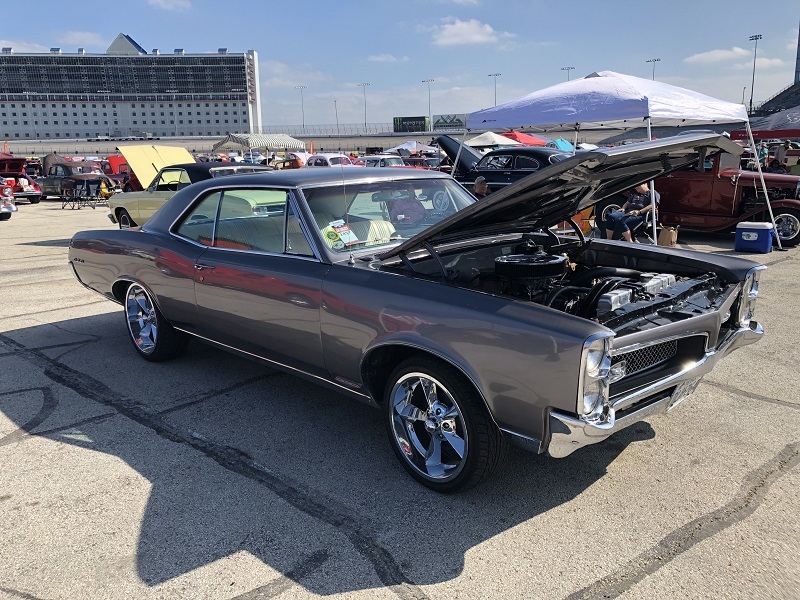 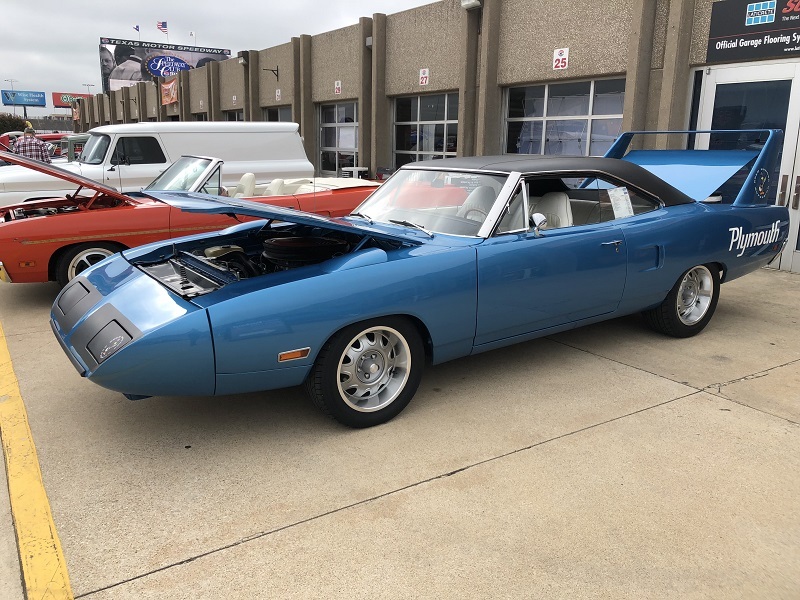 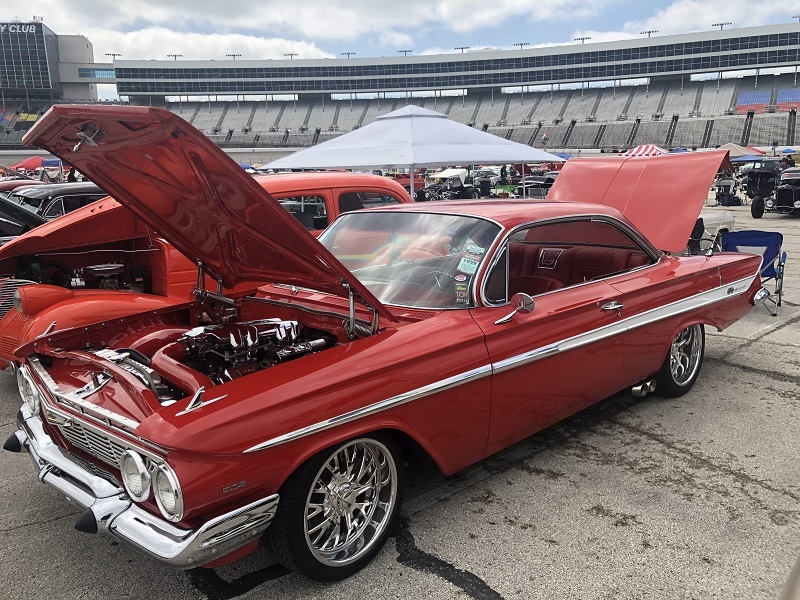 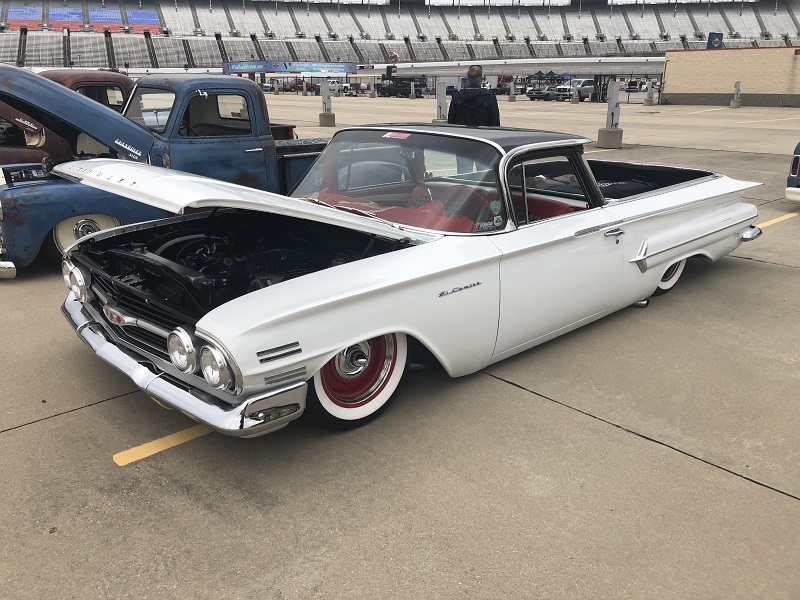 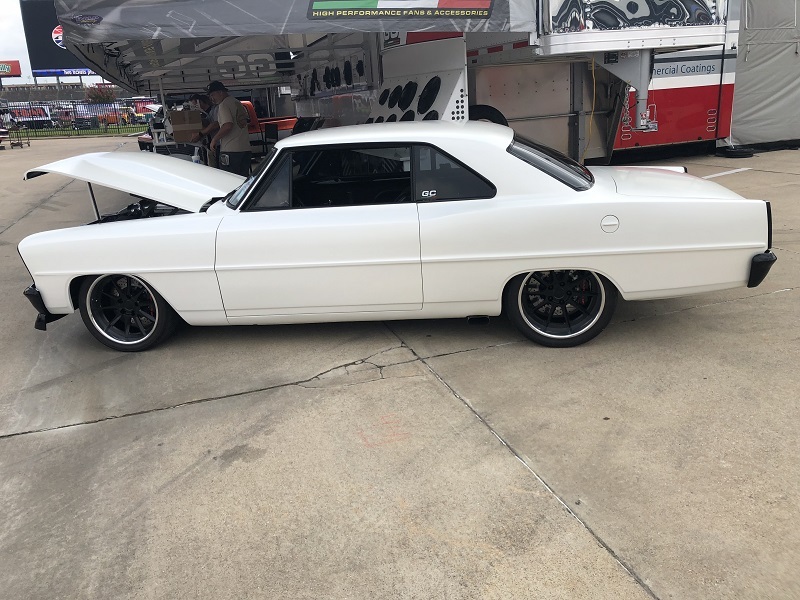 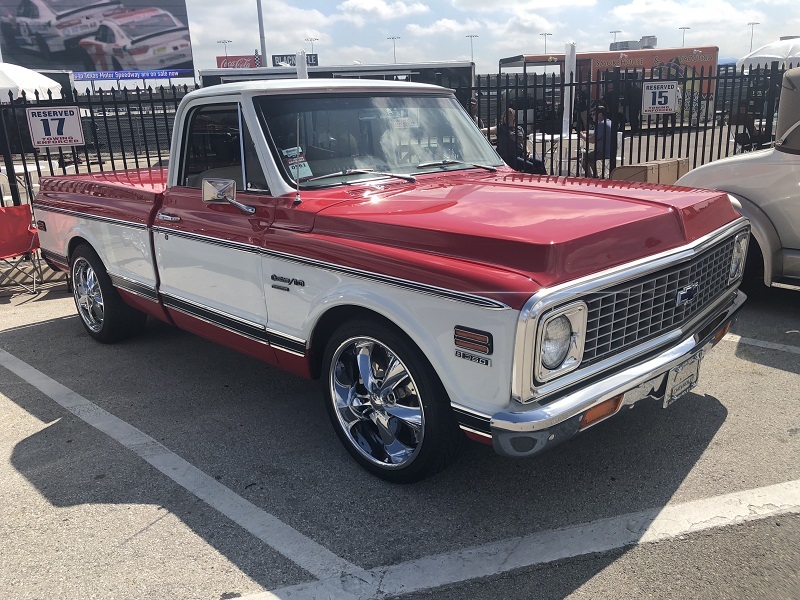 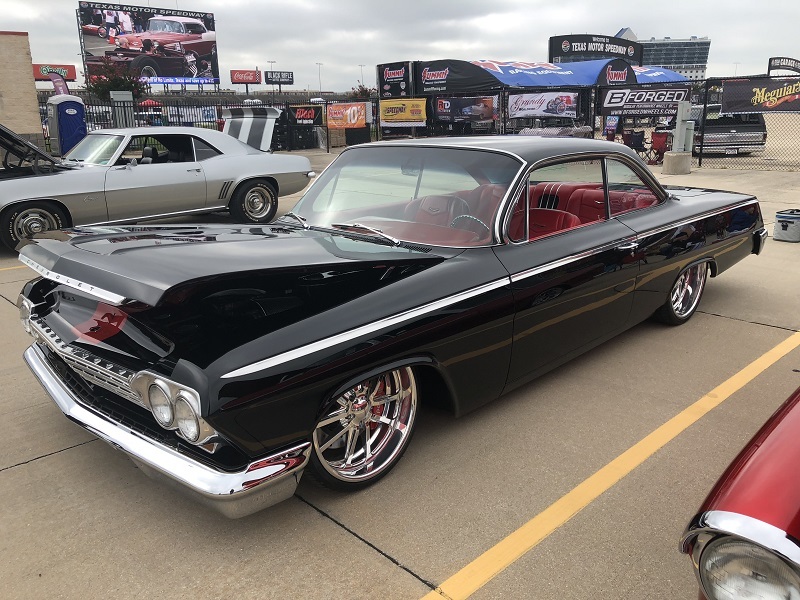 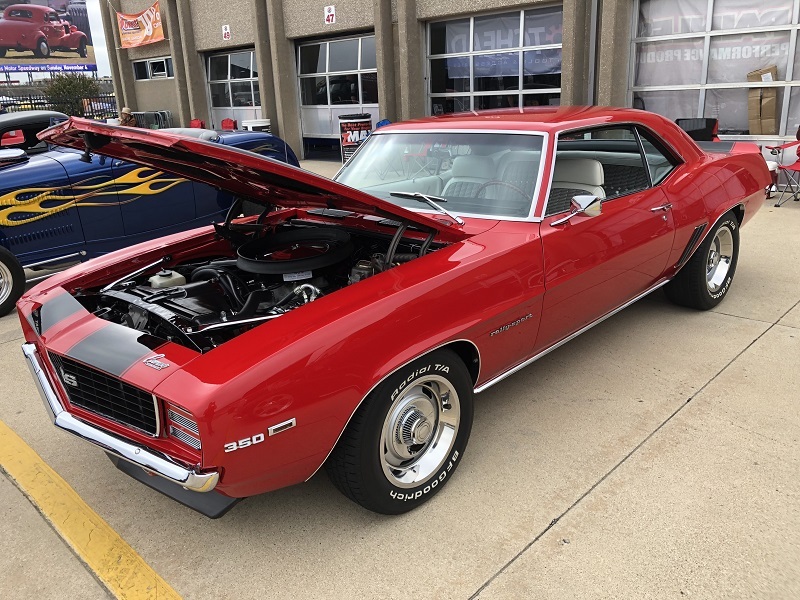 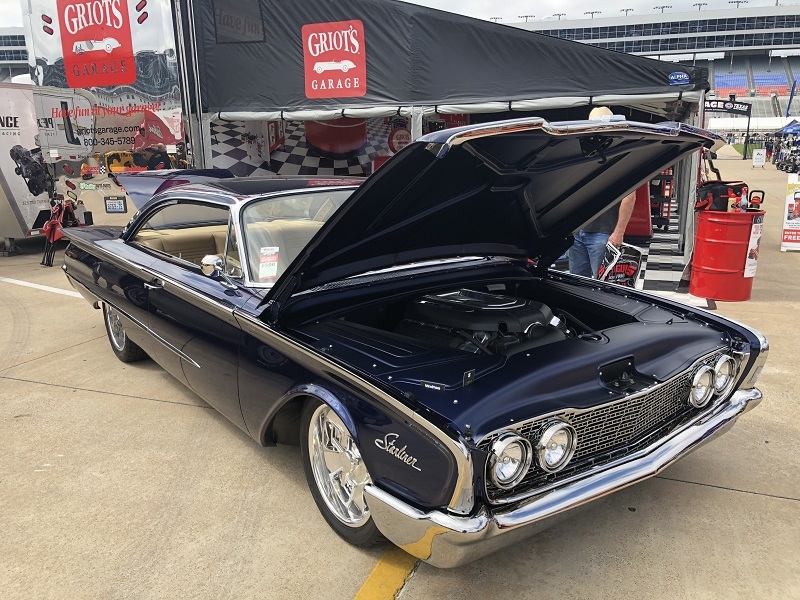 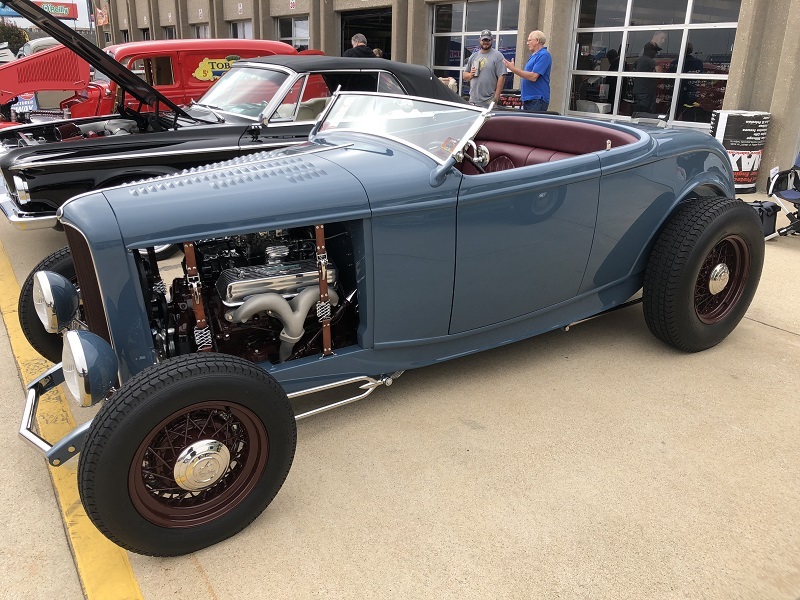 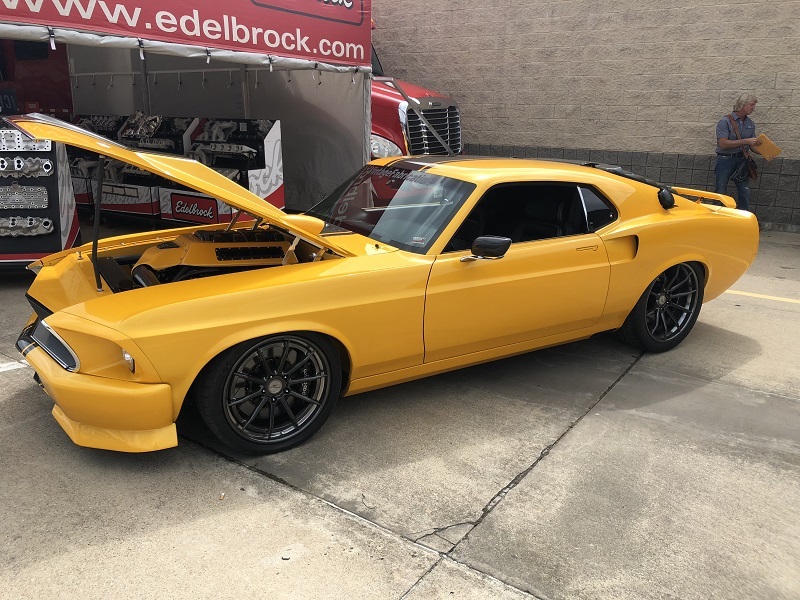 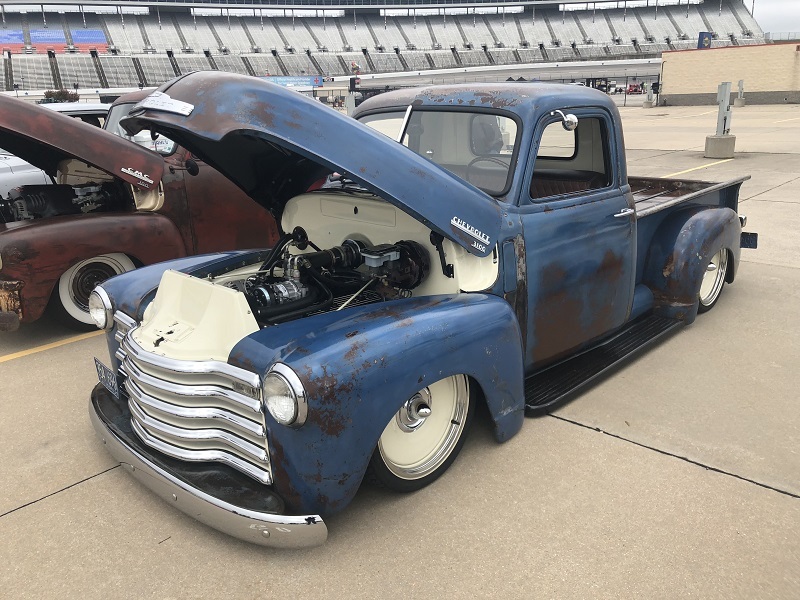 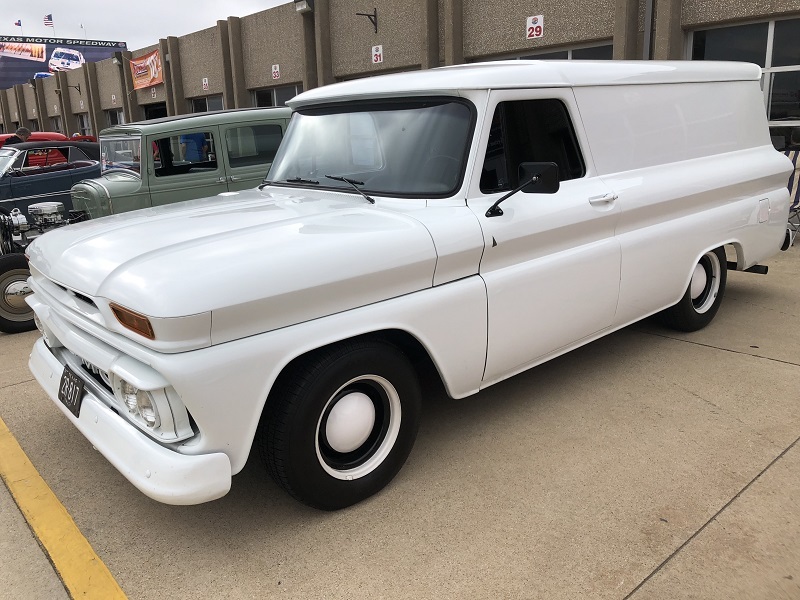 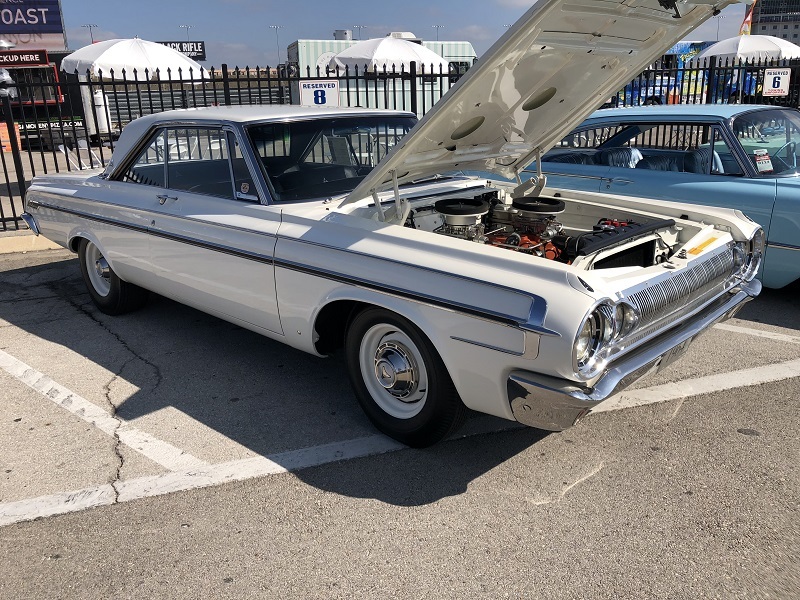 FORT WORTH, TX – As we’ve come to expect from Goodguys events, the Goodguys 26th Summit Racing Lone Star Nationals at Texas Motor Speedway was chock full of amazing cars most of us wish we owned. 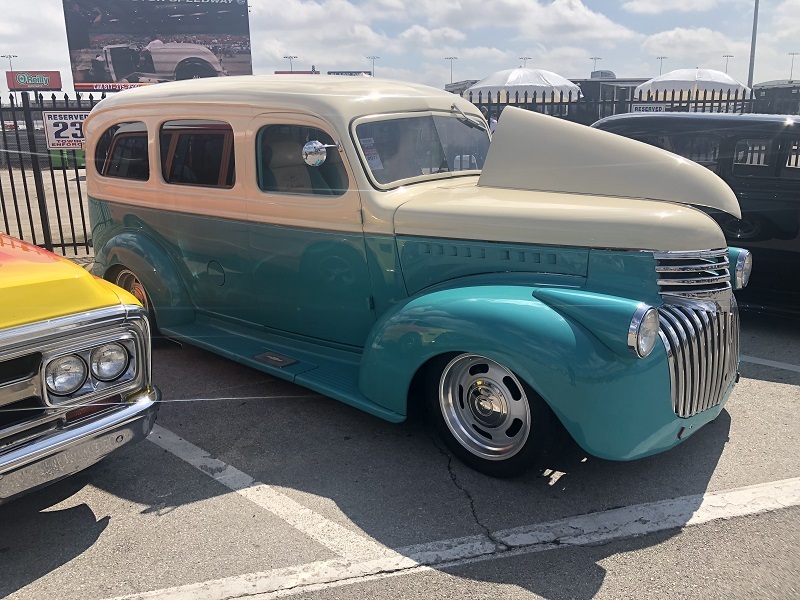 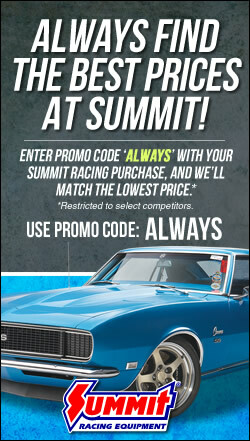 Goodguys shows never let us down. 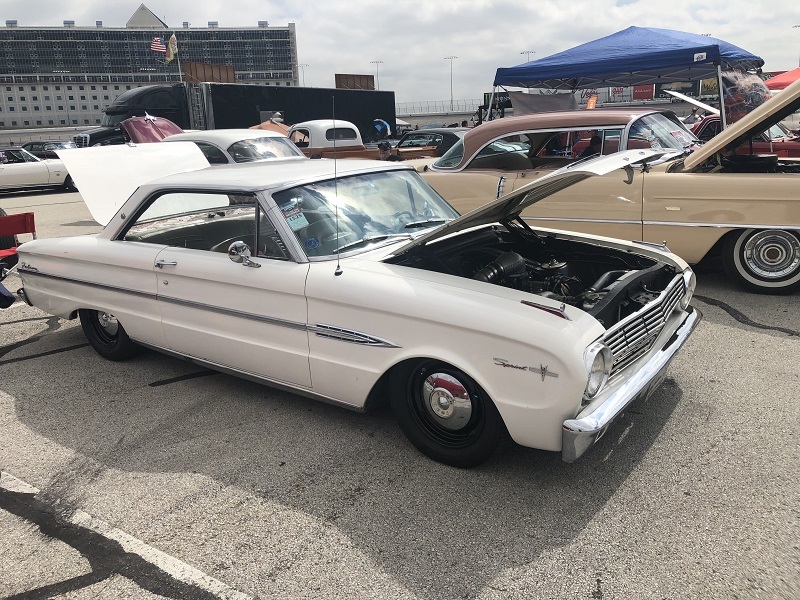 If you were in Fort Worth this past weekend, take a little stroll down Memory Lane. 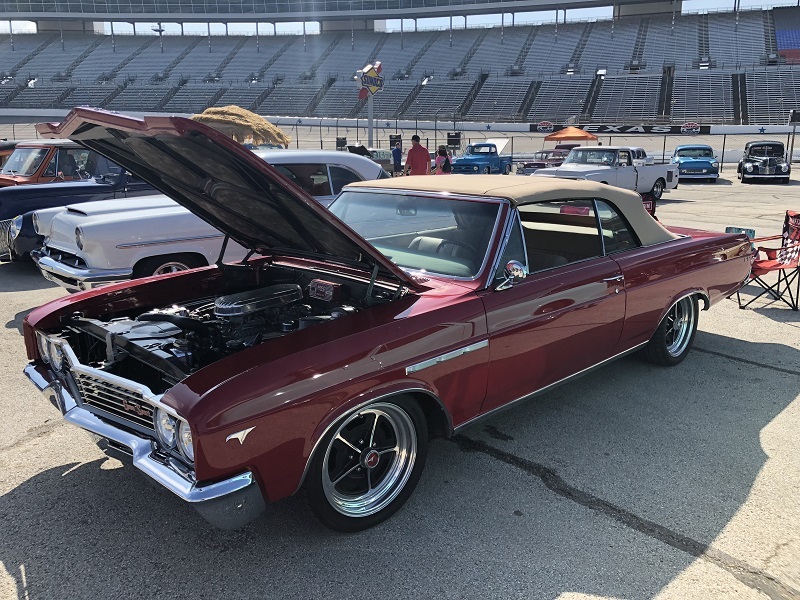 If you weren’t, here’s a sample of some of the rides turning heads in the Lone Star State.